It’s Always Tea Time at GL&P Tea Spa! ​At Green Leaf & Pebble Tea Spa, we serve only the finest, freshest and purest Premium Certified Organic and Biodynamic Teas and Tea Blends available on Earth. Our teas are bulk teas – also known as loose leaf or whole leaf. We offer the very best flavor variations and aromas of any teas on the Planet. 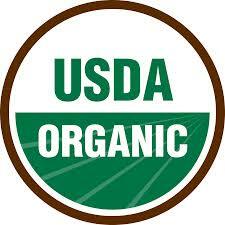 In addition to loose leaf or whole leaf, we also carry a very large selection of certified organic herbal options. These delicious, decaffeinated teas are masterfully blended mixtures of the finest flowers, grass, herbs, vegetables derivatives and fruits on Earth, creating absolutely delicious and healthy beneficial drinks. They can be custom-mixed to meet your health and wellness needs. We personally select our tea choices. 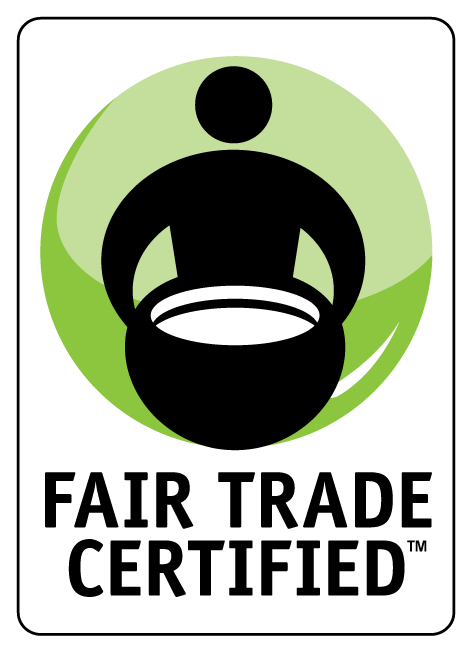 We make sure that they come from socially and environmentally conscious Fair Trade Tea Co-operatives, Single Estate or Sustainably Grown Tea Gardens and from the finest Master Tea Blenders from around the globe. At this time, we have over 90 teas for you to choose from. We also do something else with our teas that is quite extraordinary. Utilizing only Spring Water, we serve complimentary hot or iced flavors of choice to all our clients at their treatments sessions. 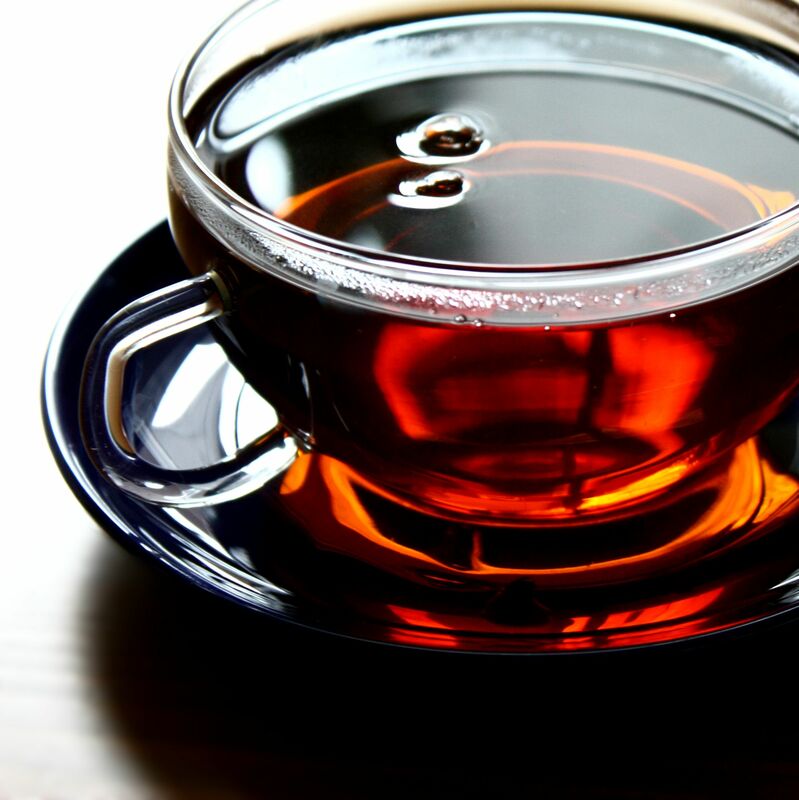 For non-clients, we charge a fair and nominal fee for a glass iced or a cup of hot tea. And, if bulk is ordered to take home in one of our apothecary jars, we do not worry about weighing. All of our gourmet teas are priced equally, providing our customers with nothing less than an outstanding bargain for premium teas to enjoy at home. Although we carry over 90 teas in the spa, our flavors do change from time to time depending upon the season. At all times, however, they are always the perfect pairing with any of our spa treatments and they can be paired perfectly for your personal tea time preferences at home. As importantly, all of our teas have tremendous health benefits. Many of our customers purchase them to take home, with the intent of helping in their daily health regiment. ** Bring your Apothecary Jar(s) back for a refill and receive a 10% recycling discount.